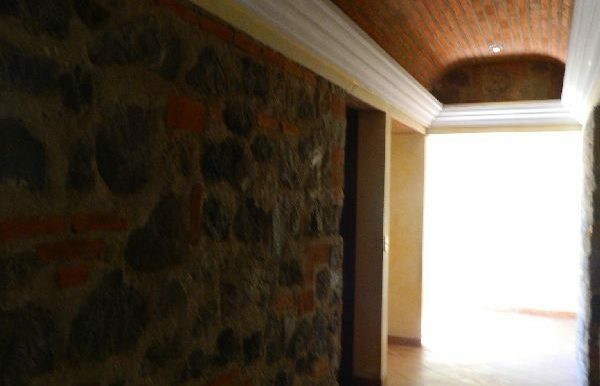 Unfurnished house for rent in a complex located in the area of El Calvario, just 5 minutes away from Central Antigua, Guatemala by car.Garage for one car undercover, livingroom with fire place, dining , kitchen with cupula, countertop and cabinets.Hall way, 2 secondary bedrooms each one with a completle bathrooms, guestbath, Loundry space.On second floor, a 3er. 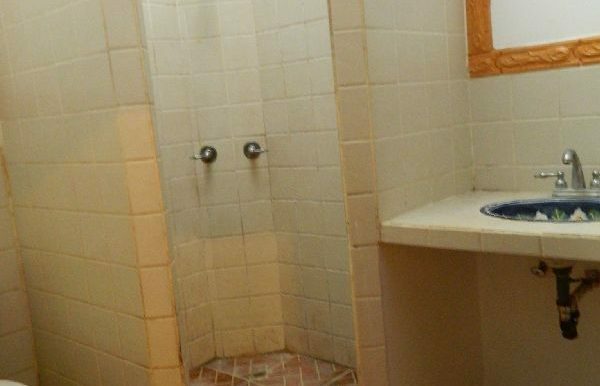 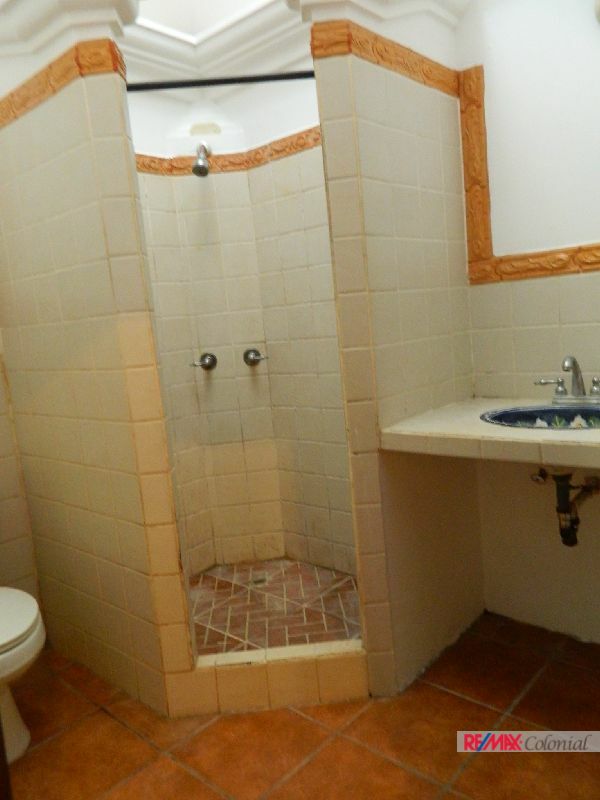 bebroom with its own bathroom and master bedroom with walk-in-closet full bath and studio. 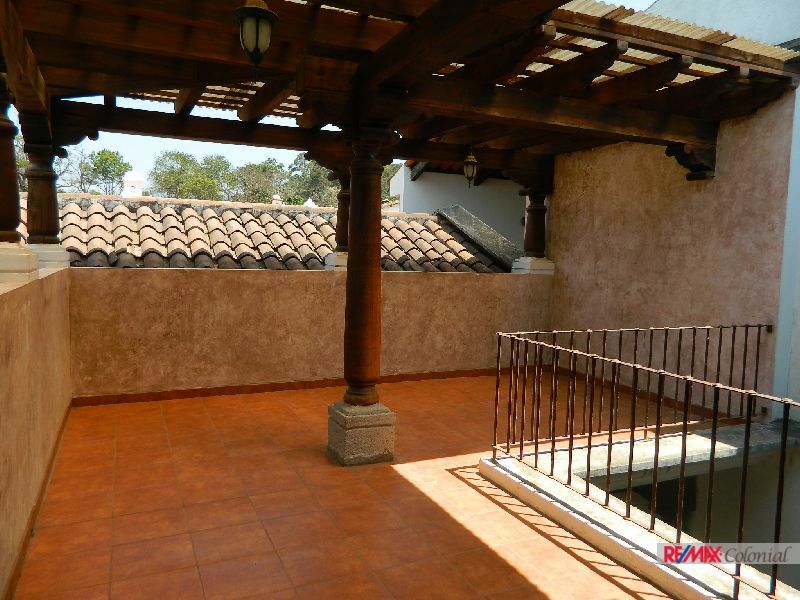 A nice terrace with pergola with great views to the volcanoes. 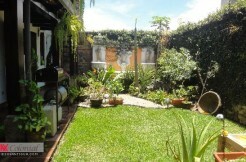 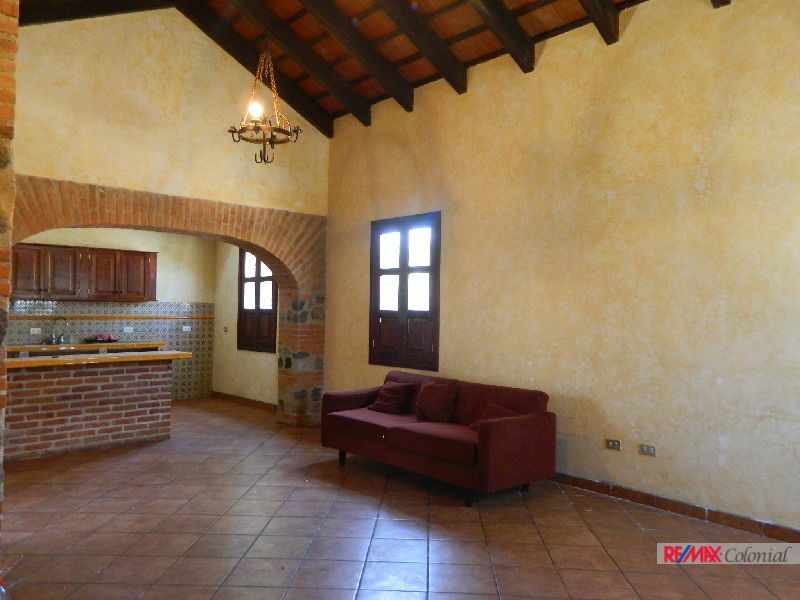 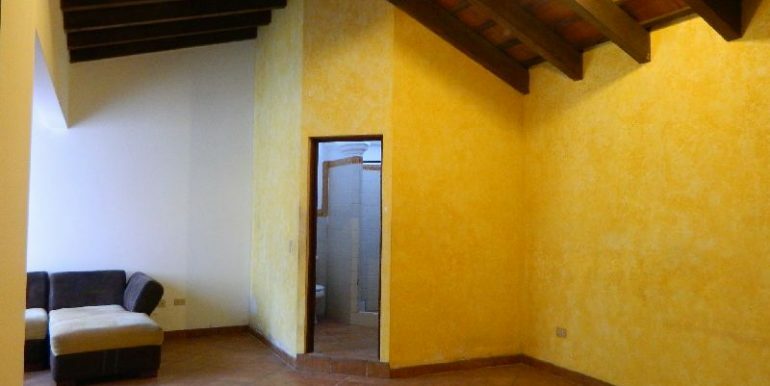 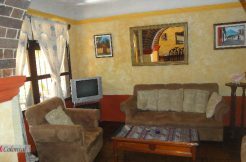 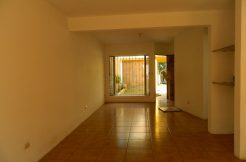 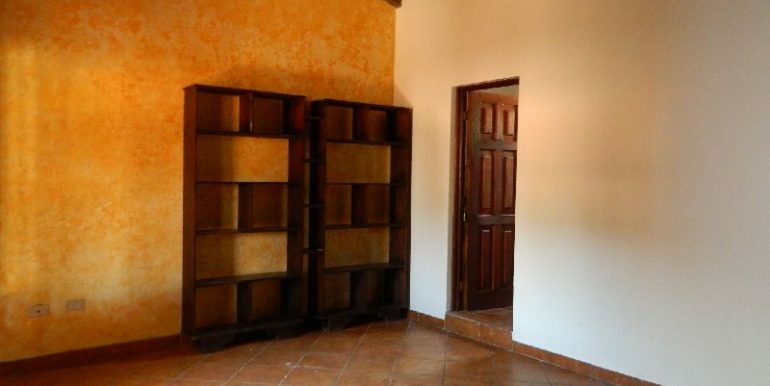 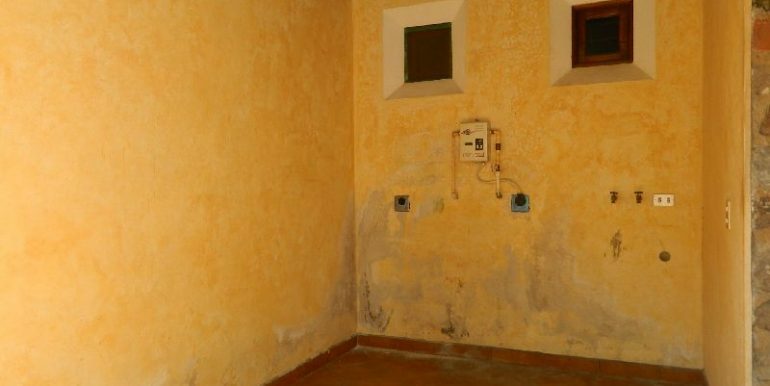 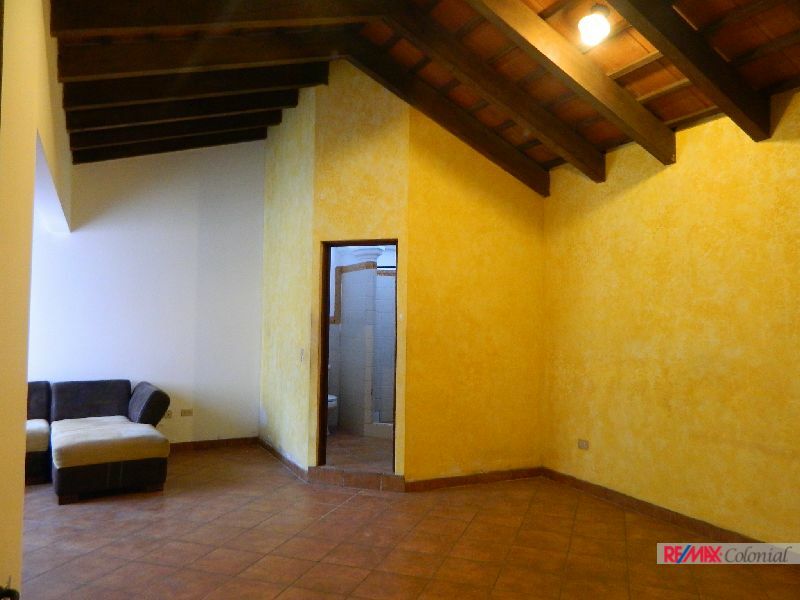 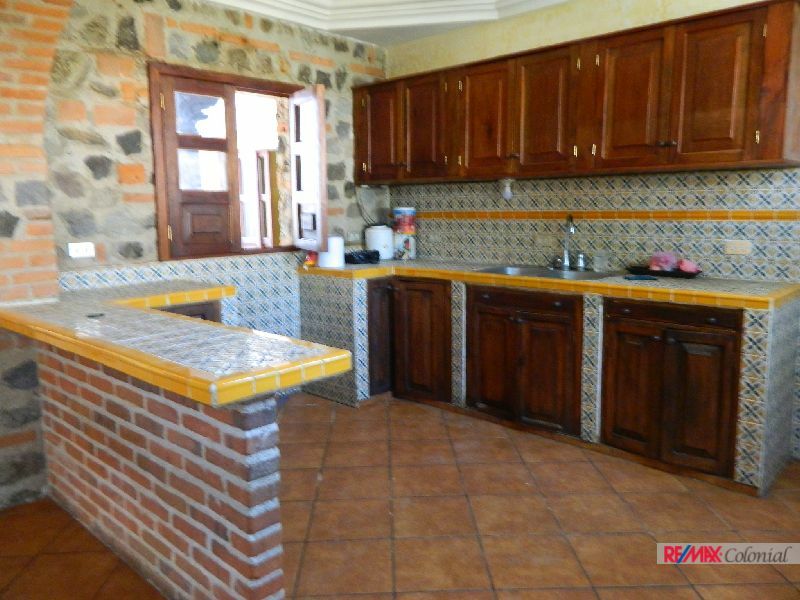 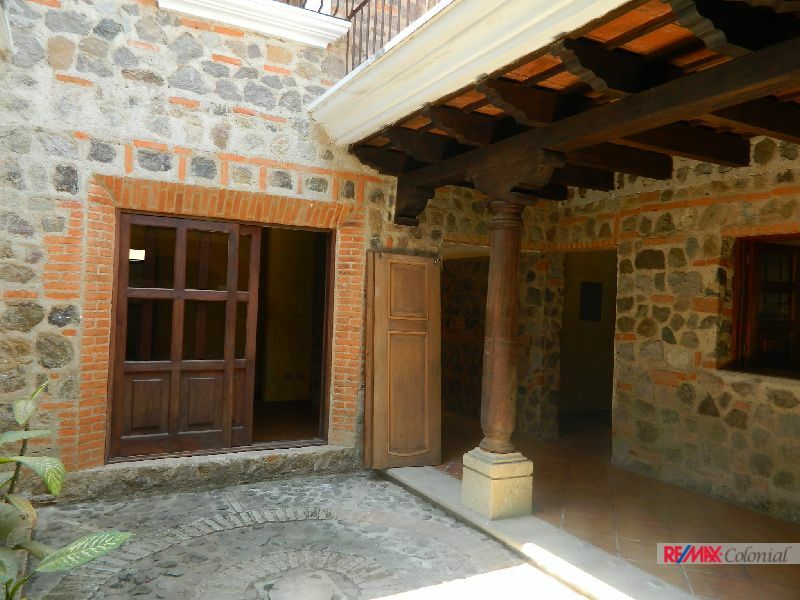 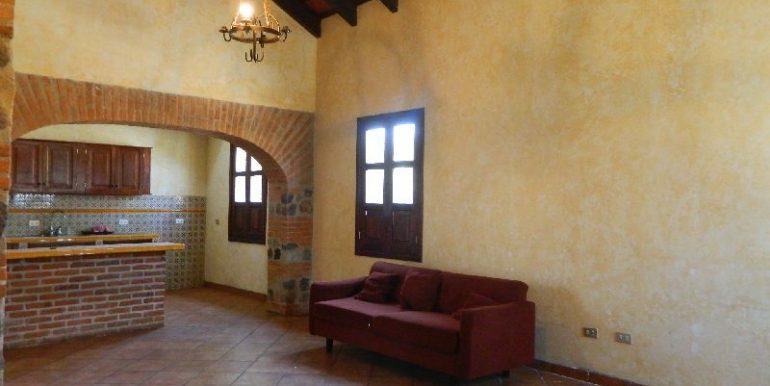 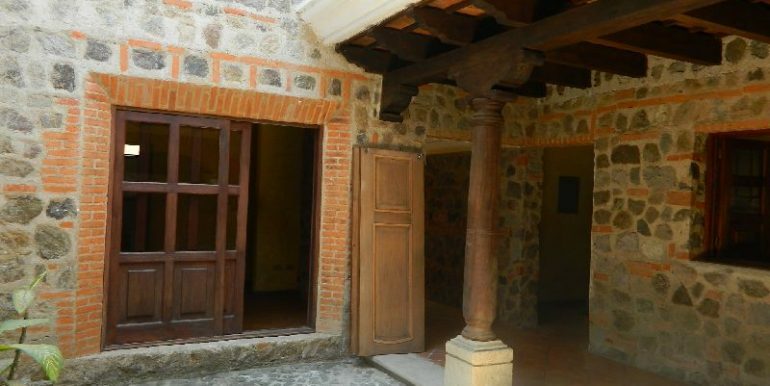 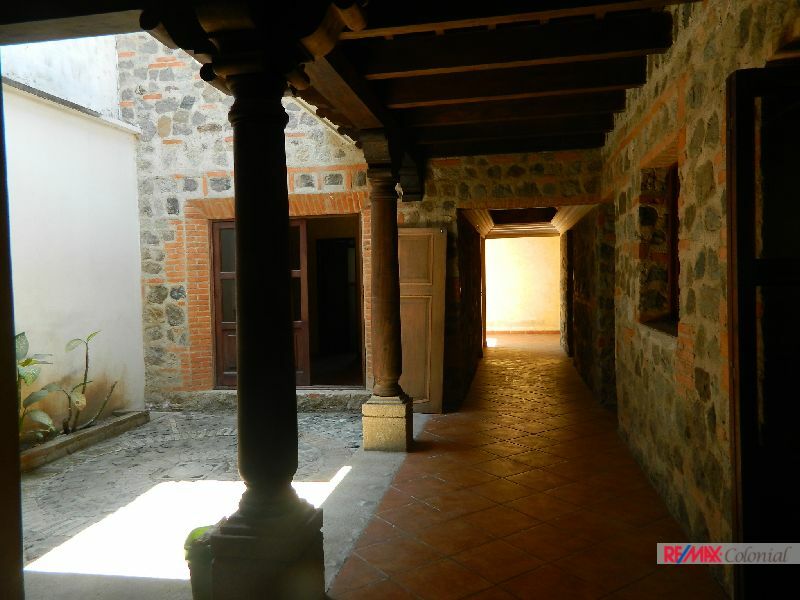 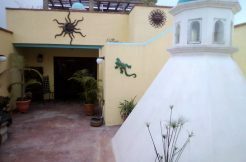 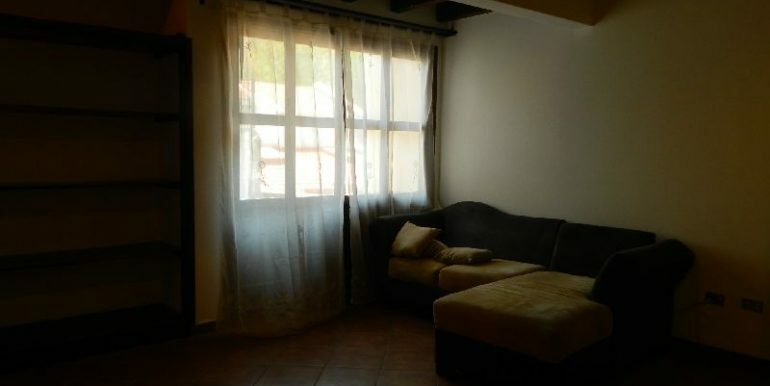 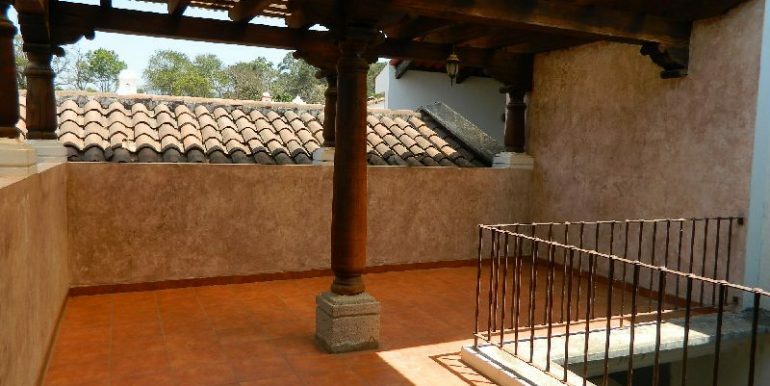 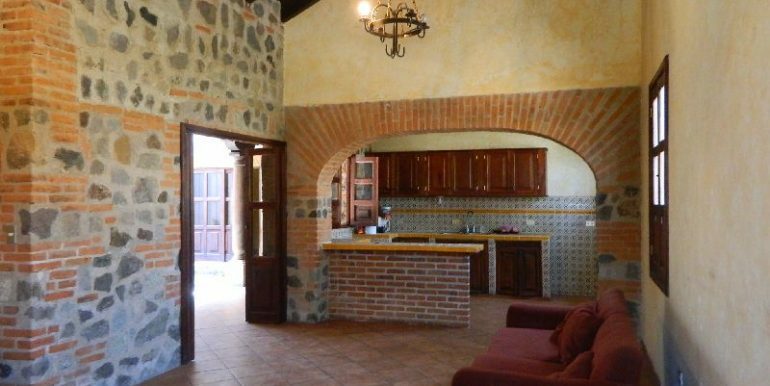 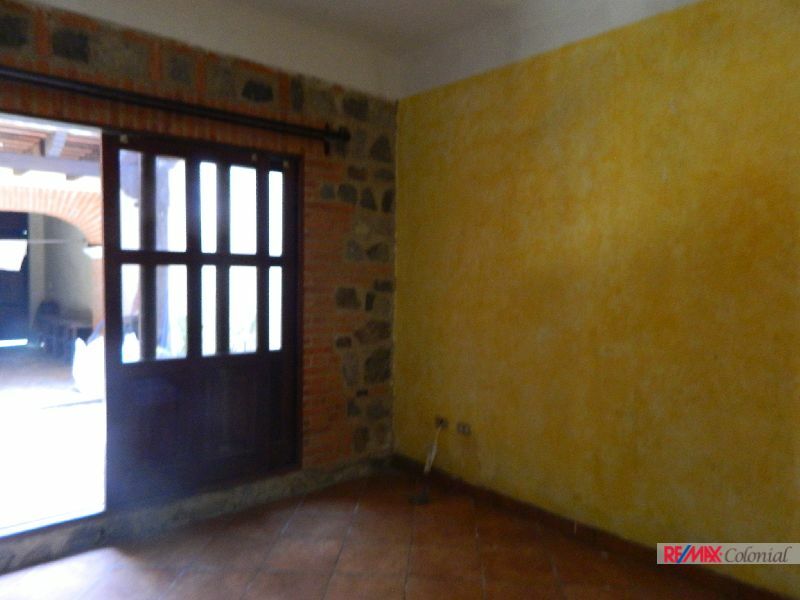 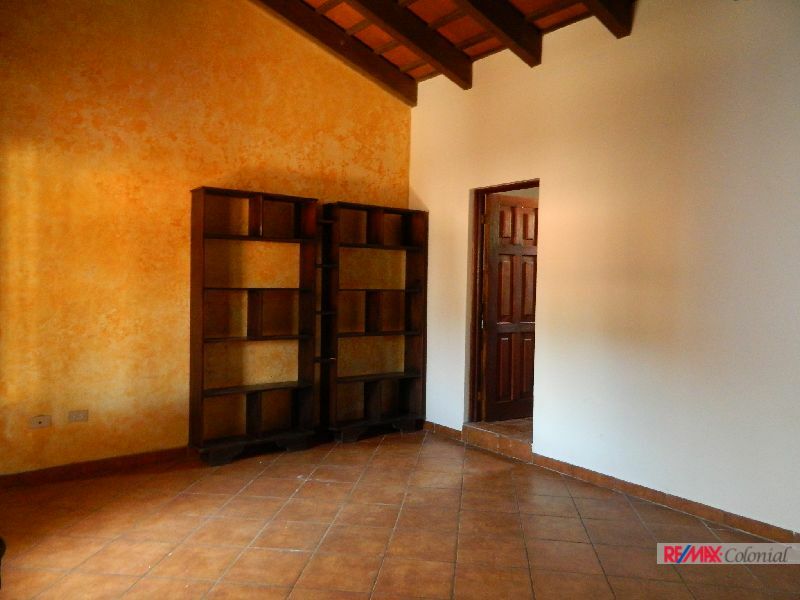 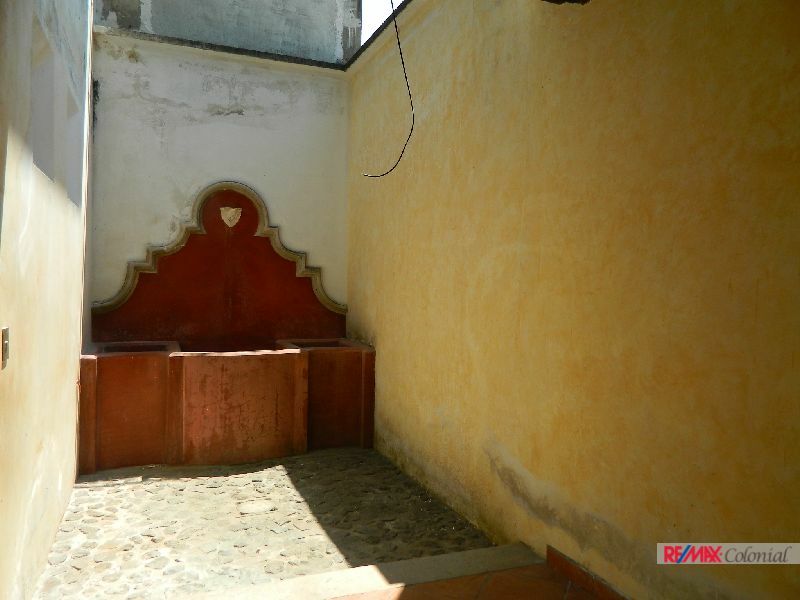 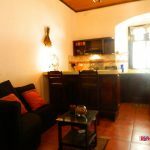 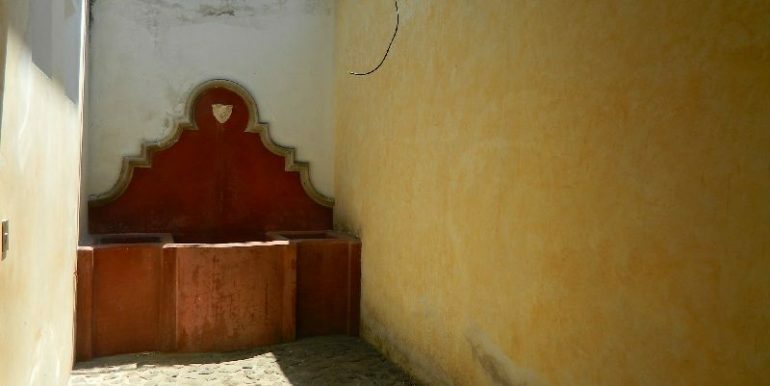 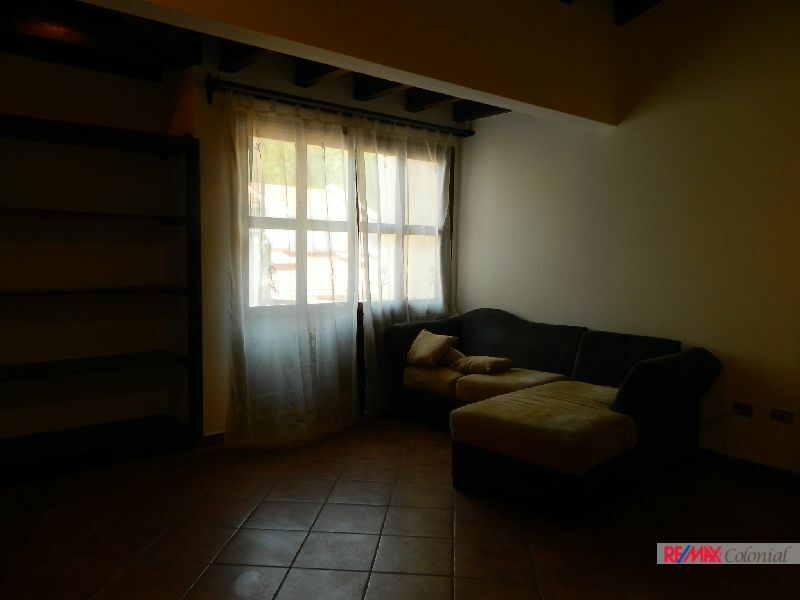 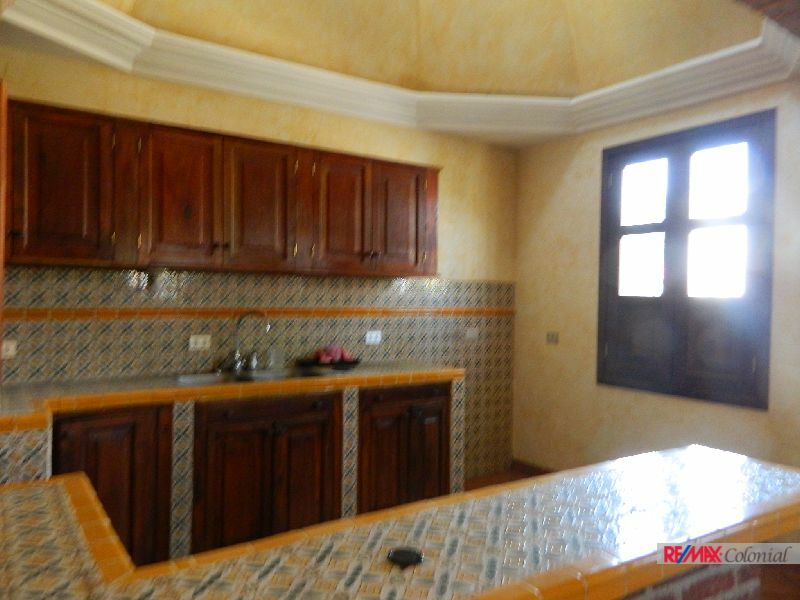 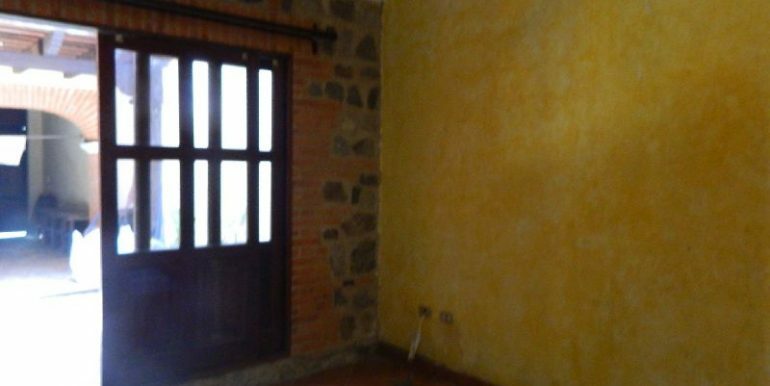 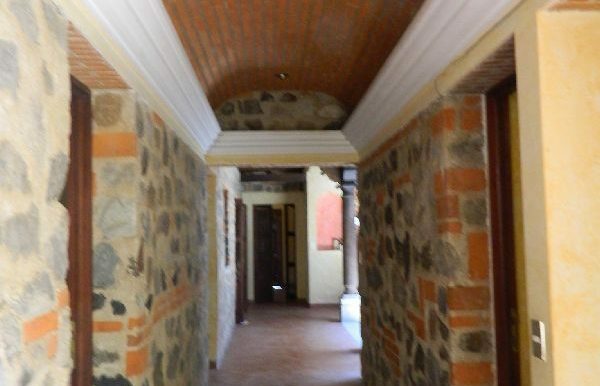 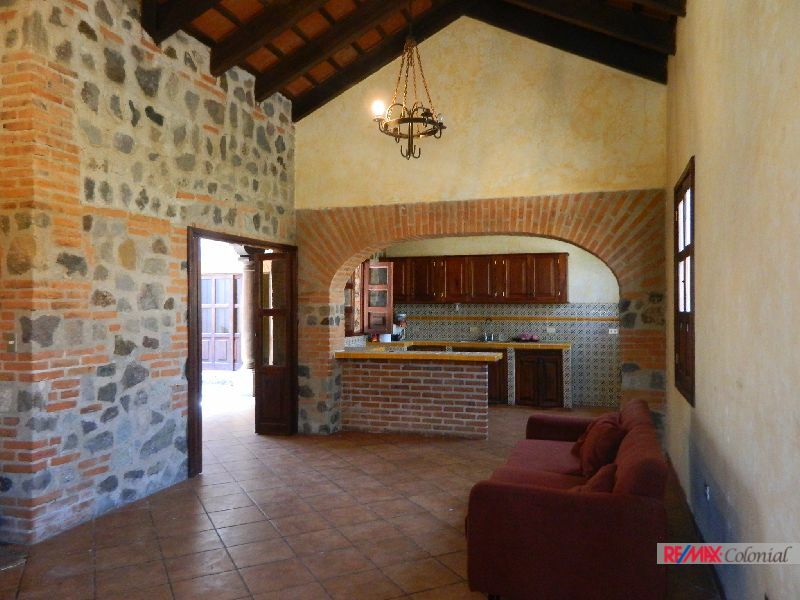 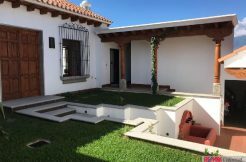 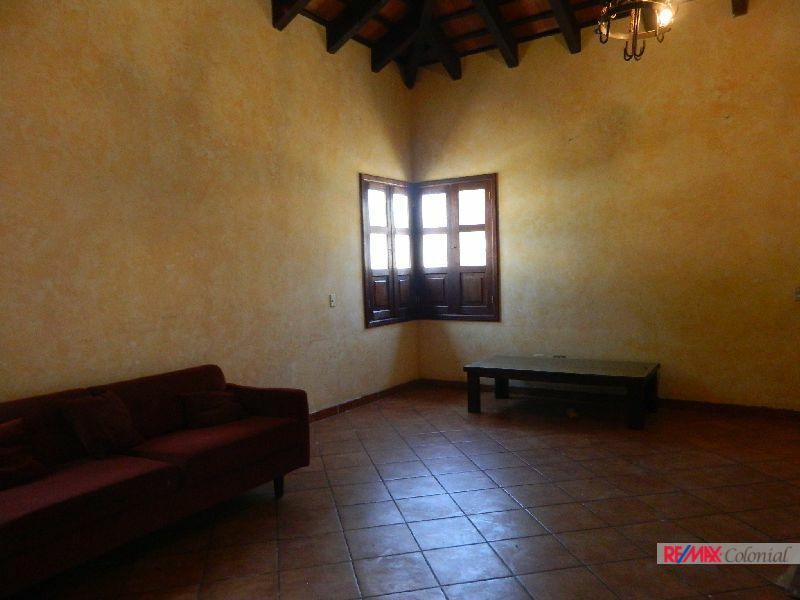 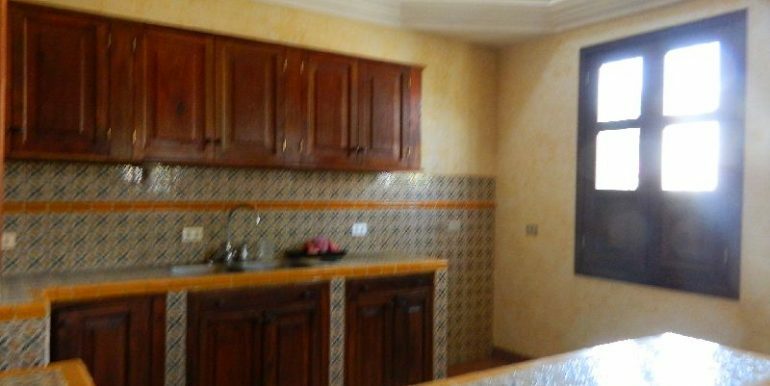 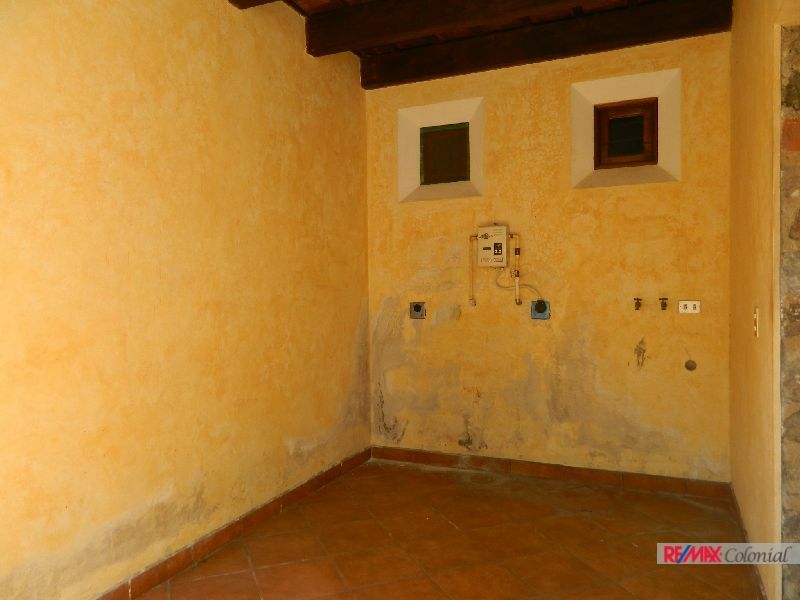 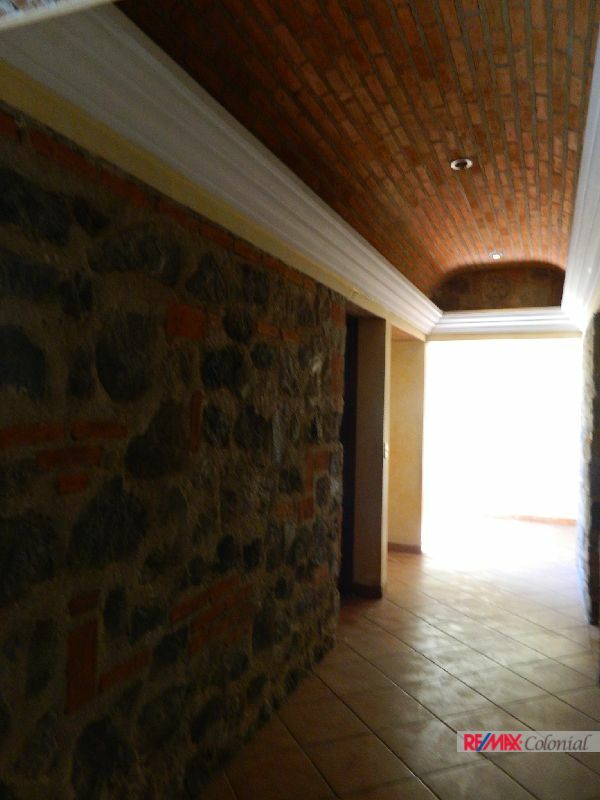 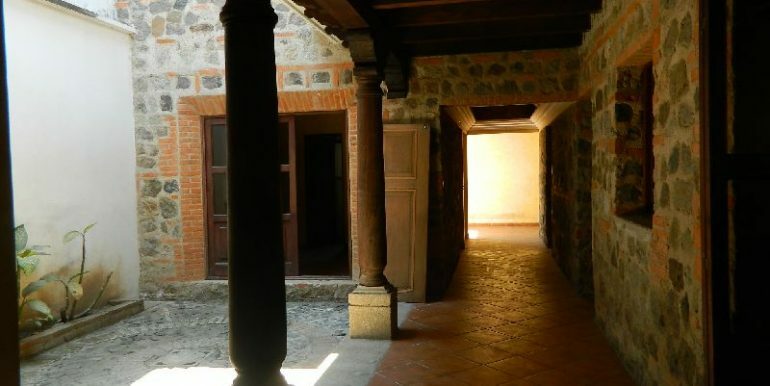 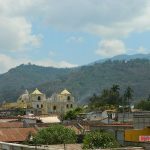 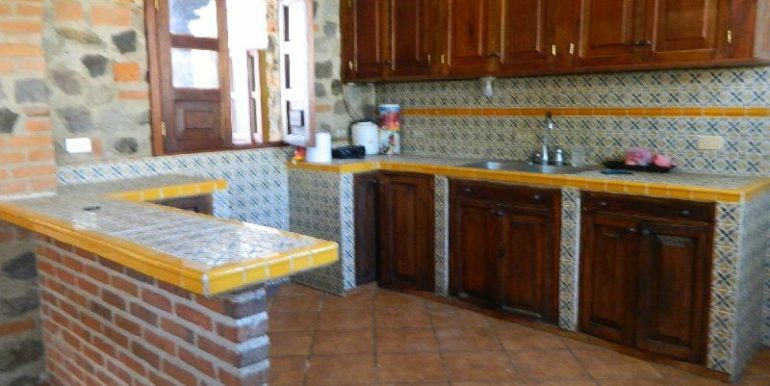 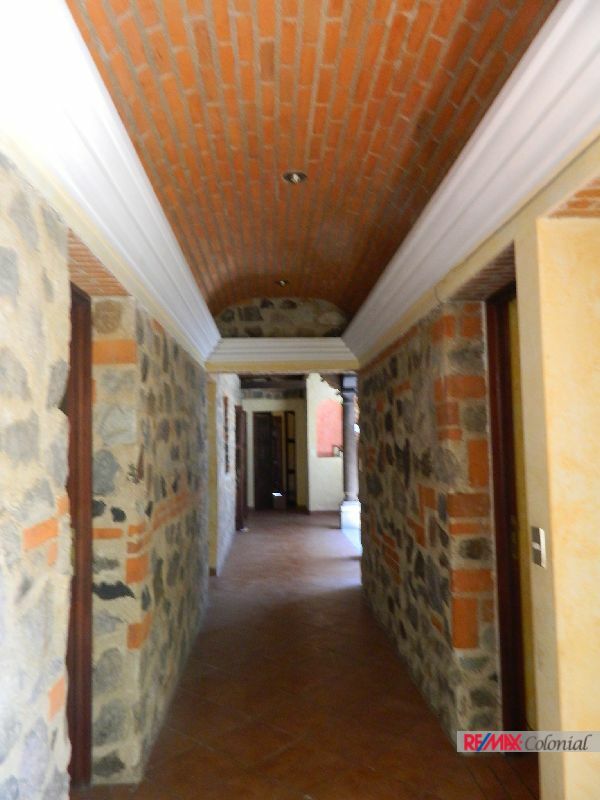 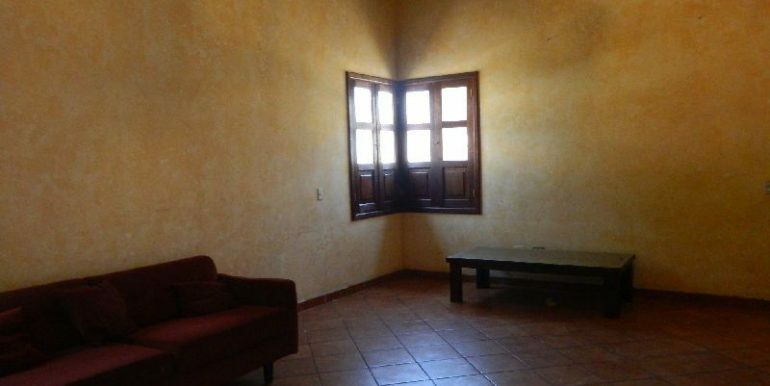 4390 BEAUTIFUL HOUSE FOR RENT CLOSE TO ANTIGUA, FURNISHED. 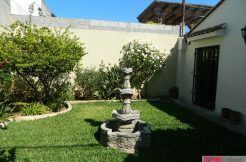 Available 01/12/2017.